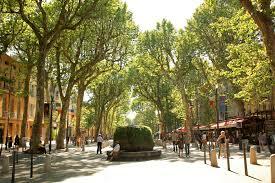 Anais told me that we were living a dream…exactly the same as in the national bestseller book, A Year in Provence, in which Peter Mayle is describing how to enjoy the local French Cuisine…and other…pleasures… and our main pleasure on the Cour Mirabeau was to sip a smoothie made with fresh…I mean really fresh…fruits. 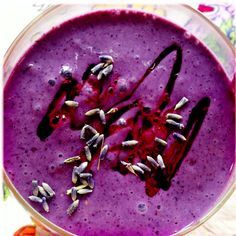 And the one which is really amazing is a smothie made with raspberries and a few (a pinch) of cranberries or blueberries…I add carrot juice and a hint of lavender essential oil…my secret is there!!! I can tell you…the marriage of raspberries and lavender is just…very “Grande Cuisine”. 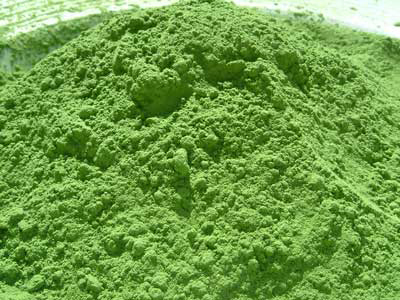 But thanks to the fact I put some spirulina powder…it s delicious AND very very healthy. Indeed, spirulina is a great ingredient to put in your smoothies, it is the perfect detox ingredient, but not only 🙂 it is even a top 3 most cleansing superfoods. I don’t really need sugar, but for my daughters I add some coconut flower blossom nectar, you can find a lot of details about it in essential living foods website, what I can tell you already is that this nectar is wayyyy healthier than white sugar!!! 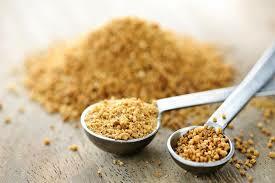 coconut sugar healthier than agave syrup. Thank you so so much…I am flattered by your nice and kind message!!! I am so glad you enjoy my posts…. It means a lot to me to communicate about these topics….by sharing…I have the feeling I am doing something for our health….and environment…..